Easter Bunny?? How about Easter Tarpon.. The up side is I did get to go fishing with my friend Jack Teauge. 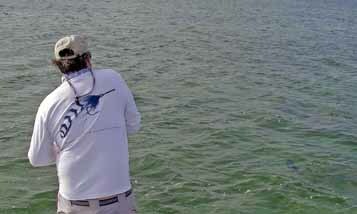 It has been a cold winter here in the keys and my guide season started full swing before the tarpon showed up. My anglers have hooked, jumped and boated tarpon this year but I have been a spectator up until today.. Jack poled me into a nice laid up tarpon that wolfed down a toad fly..
We got 6 great jumps, before the hook pulled out at the boat... Perfect release.. 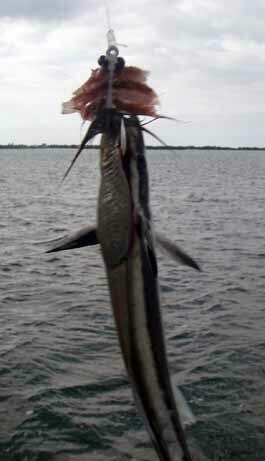 I hate stressing tarpon with the final tug of war at the boat. Another fish story and another fun day on the flats!! !